Concussions are a very tricky subject… and finding out exactly how long they last, and when to seek treatment for them is no easy feat. Luckily, we’ve got you covered! But before we even begin to get into the topic of how long a concussion lasts, let’s explore the signs and symptoms of a concussion, which can affect your physical, emotional and mental well-being. And some can even show up months or even years after the concussion. It’s best to seek medical treatment immediately after the injury in order to drastically minimize the risk of death or permanent brain damage. And are usually only identified by healthcare professionals, like physical therapists, who have the knowledge and training to spot the concussion for what it is. If you’d like to learn more about the symptoms, Shift concussion management is a non profit all about concussions, with all the information you need to understand the severity of the subject. 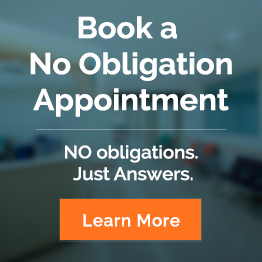 The good news is that the recognition and diagnosis of a concussion doesn’t necessitate any complex tools (like MRIs or CT scans) and can easily be discovered through testing by your healthcare provider, like a physical therapist. What the physical therapist will do is ask you many questions to get a feel for exactly which symptoms you are experiencing after your injury, and will follow those questions with a series of physical strength, balance, coordination, sensory and memory tests. 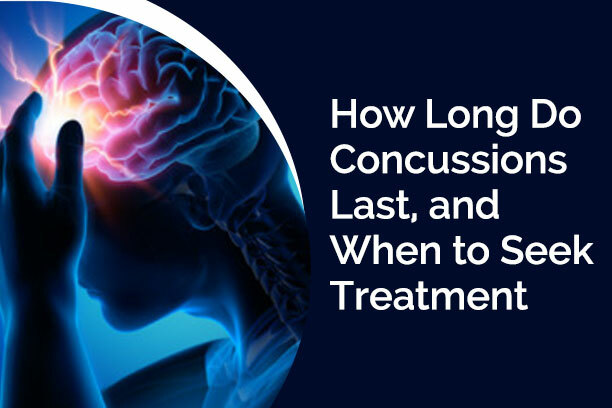 Which means that the exact recovery time for a concussion will vary depending on the seriousness of the injury and the person’s physical capacity to recover. While others will require weeks or even months to feel like their old selves again. Use ONLY the medicine your doctor has prescribed. Then, you’ll need rehabilitation help from a trained professional like a physical therapist. For instance, the rest that is usually required after a concussion may result in a marked decrease in physical endurance and muscle strength. This is where the physical therapist becomes an absolute necessity because, through the guidance of the therapist, and a carefully crafted rehabilitation program, you will be able to regain your strength and endurance without exacerbating the symptoms of your concussion. If you are suffering from a concussion, make sure you see a physical therapist as soon as possible, so you can be back to your old self without delay!